For me, India is a place where anything and everything is possible. Kindness is so ingrained in the country’s culture that it’s often hard for an Indian to say ‘no’, which I find incredibly charming. That said, it’s a trait worth bearing in mind during your visit, as it can lead to complications when ordering food or asking for directions! 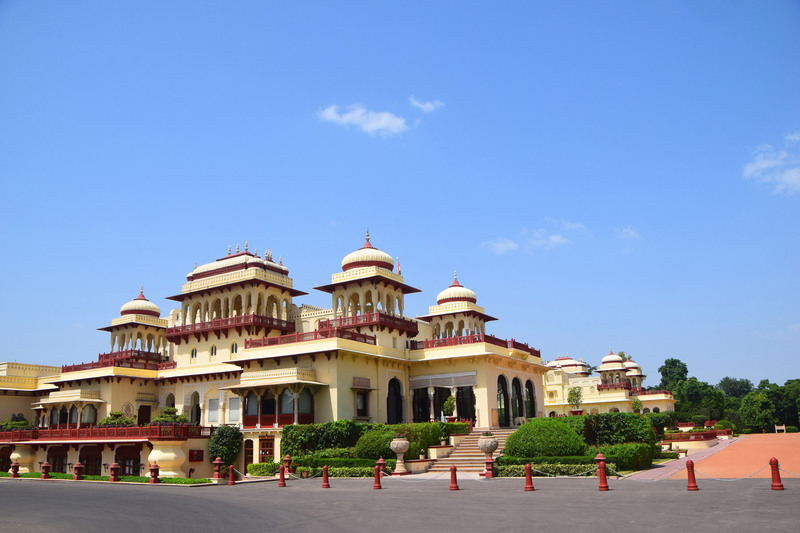 I first visited Jaipur, Rajasthan’s grand and historic capital, in my early 20s while undertaking a coloured stones gemology course and working for jewellery designer Sanjay Kasliwal at The Gem Palace. I have always loved crystals – I am fascinated by their origins and forms – and Jaipur is the heart of India’s jewellery industry, with stones brought from all over the world to be cut, polished and set by its master craftsmen. Since then, Jaipur’s architecture, atmospheric courtyards and lush gardens have gone on to inspire my jewellery designs in all sorts of ways. 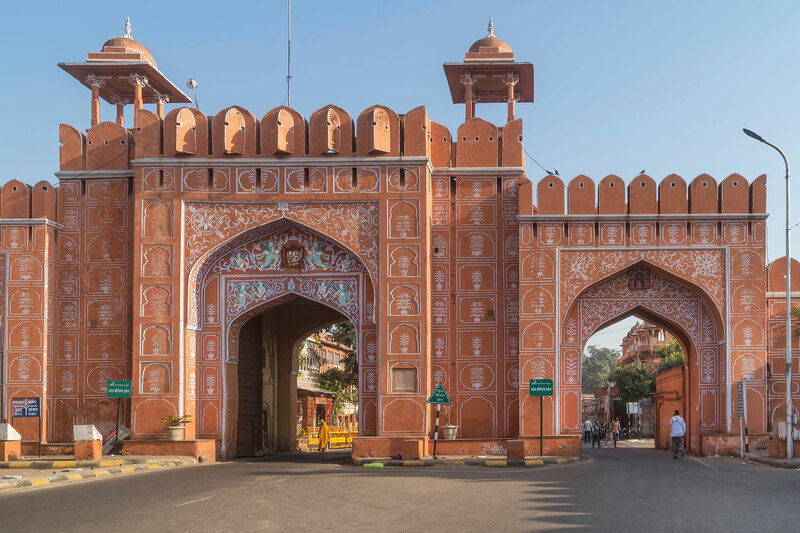 The colour palettes here are incredible – when Queen Victoria and the Prince of Wales visited in 1876, the Maharaja of the time painted the entire city pink as a symbol of hospitality, and this buzzing portion of India has been affectionately known as the Pink City ever since. Today, all my semi-precious jewellery designs are handcrafted in Jaipur. My business takes me there two or three times a year to visit craftsmen, factories, stone cutters and dealers. It’s there that I handpick my stones and gold, drawing on the city’s rich heritage. I’ve frequently travelled there with a predesigned collection that I’ve completely disregarded on arrival, because the draw of the local community and culture is so intoxicating that I’m moved to formulate an entirely new collection. From crystal wholesale shops owned by reiki healers to organic cafés and opulent hotels, here are my top hotspots in this breathtaking, infectiously friendly city. 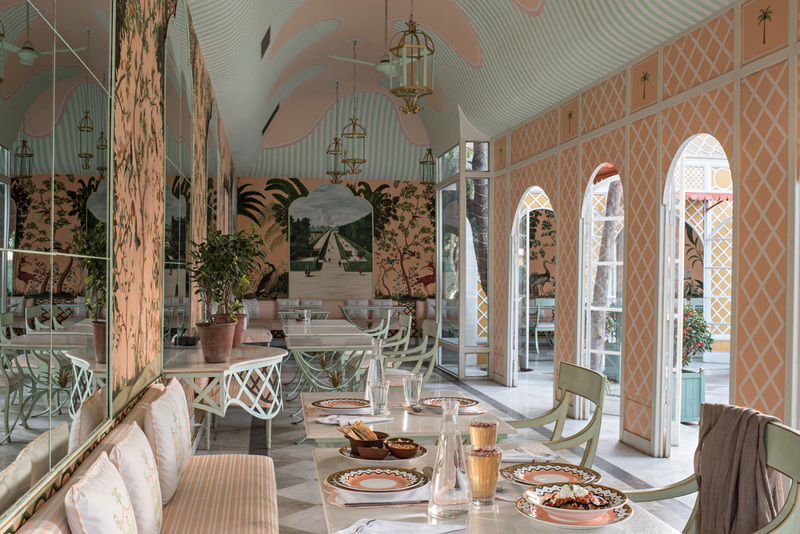 This peaceful oasis of a café is set back from the road and was designed by Marie Anne Oudejans, the genius behind the Palladio restaurant at Narain Niwas Hotel just opposite, which serves a scrumptious dinner menu. 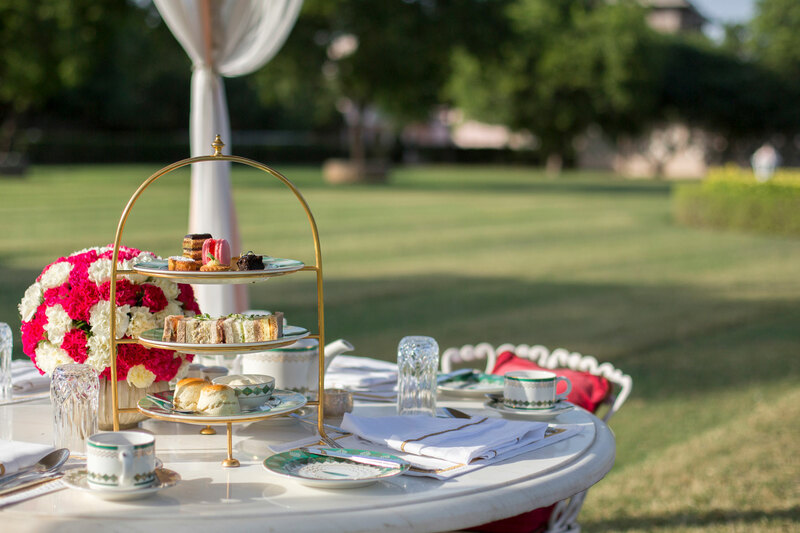 Head to Palladio for a delicious lunch – their organic salad and vegetables are grown on their farm outside of the city and are a refreshing change from traditional rajasthani curries. I recommend popping into Hot Pink afterwards, a great shop located in the gardens of Narain Niwas Hotel curated by the French jeweller Marie Helene de Taillac, where I buy nehru collared shirts for my husband. 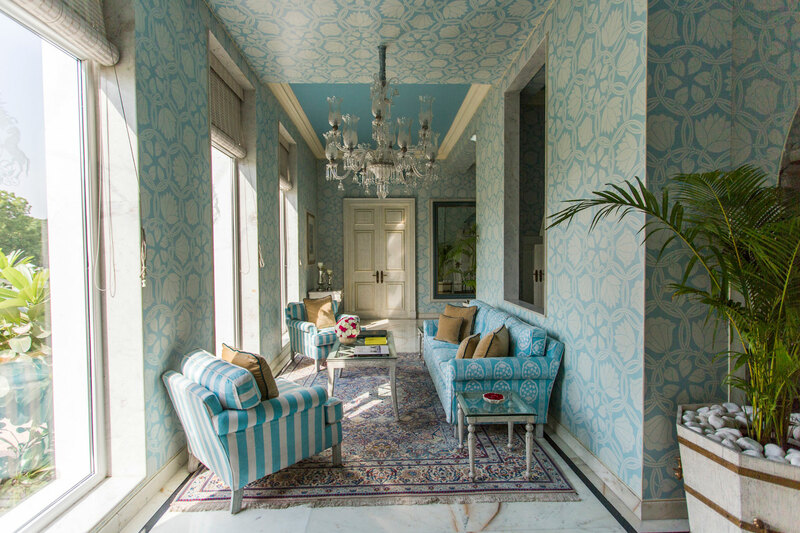 Once the home of the last maharaja of Jaipur and his wife Gayatri Devi, a stay at this opulent hotel is like stepping back in time. As a private residence, the small Art Deco palace played host to the likes of The Queen, Prince Philip and the Kennedy family. It’s since undergone a major renovation, completed in 2015, which retains all the grandeur without scrimping on the mod cons. 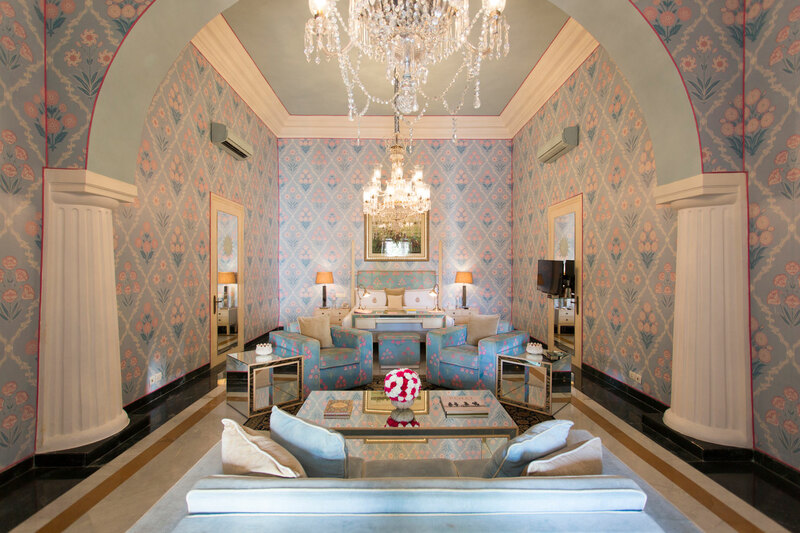 Think plush custom-made wallpapers, crystal chandeliers and breakfast served in a ‘50 shades of pink’ room. 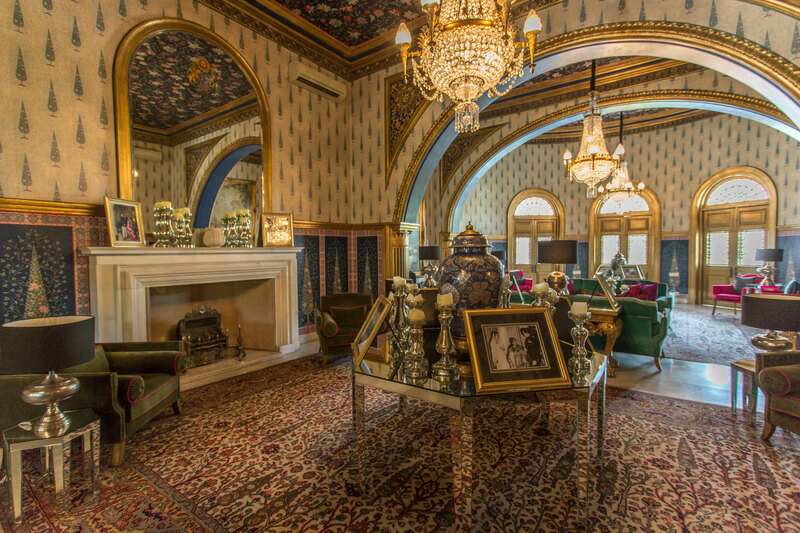 Once you’ve experienced the opulent museum pieces of The Gem Palace, you need to experience the other end of the spectrum. Located in Jaipur city centre, this crystal wholesale shop is still an absolute must. Don’t be put off by the awful smell and the rundown mall, once you are inside it is a crystal lover’s paradise, filled from floor to ceiling with little carved angels, Ganesha and other crystal animals. 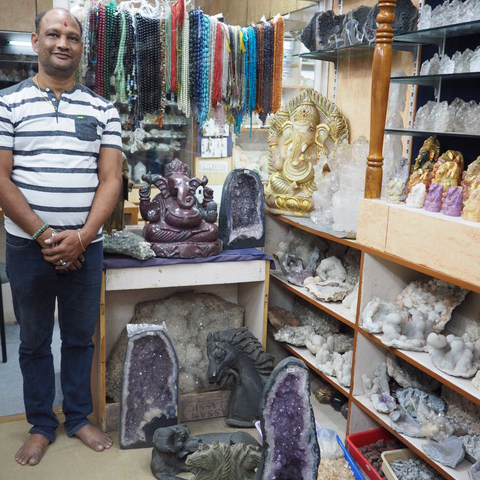 Rukesh, the owner, is also a reiki healer and very generous with his knowledge of which stones correlate with which chakras and are helpful in healing. 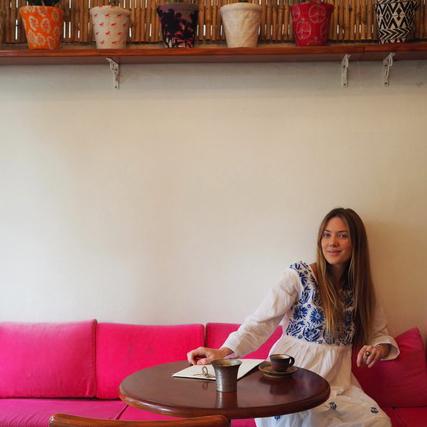 Day-to-day dressing in Jaipur is easy. I live in long embroidered dresses with boots or converse, as sandals are impractical with all of the dust. 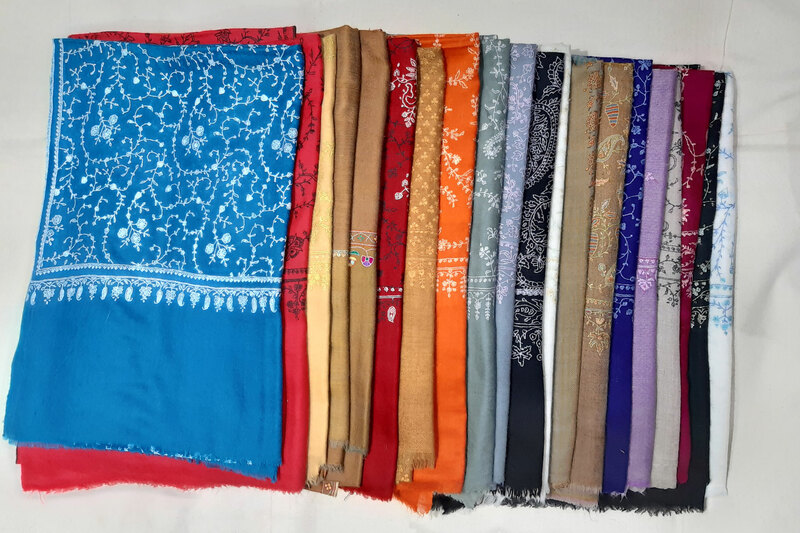 When I have the time to go shopping I always head to the market and stock up on Kashmiri embroidered pashmina shawls at Jannat, which supports hundreds of local craftsmen and sells quality designs. 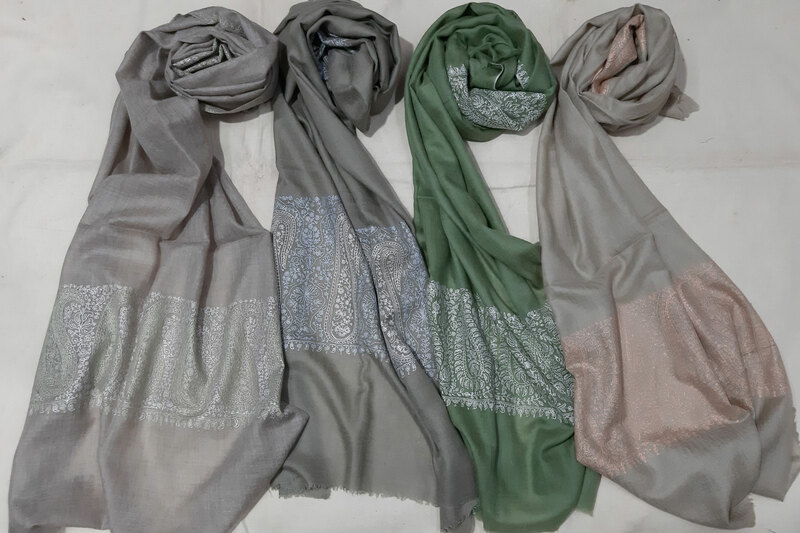 Afterwards, head to Chicken Palace for the best embroidered white cotton kurtas, or Tholia on MI road, which has a wonderful selection of antique silver jewellery. 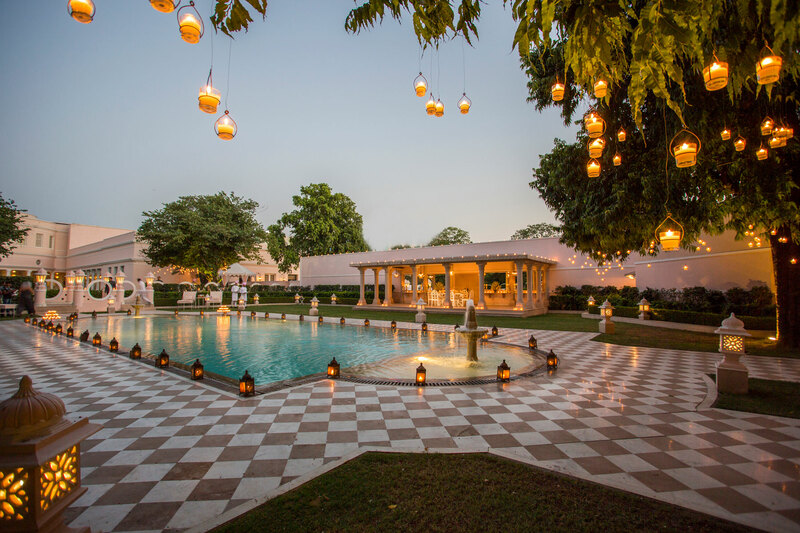 I like to come to this spot, once the home of the Maharaja, for a few cooling drinks when the sun goes down. 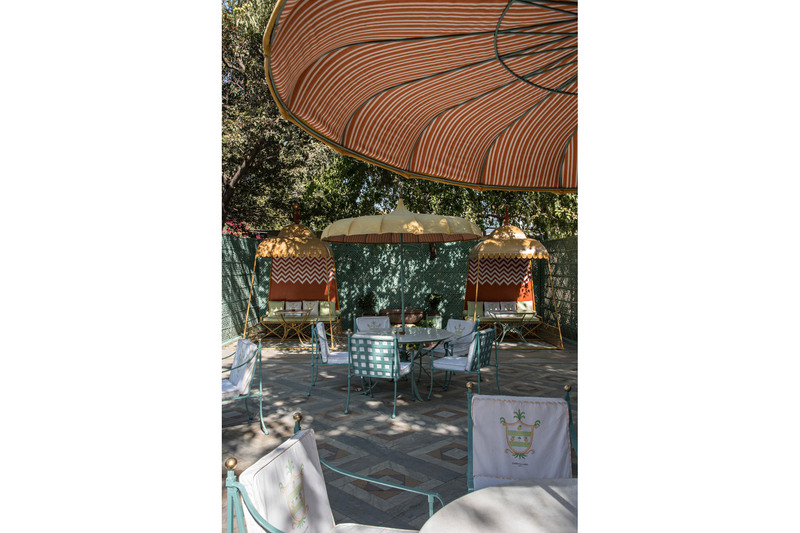 The hotel is an institution with a stunning polo bar and dinner served in the lush gardens. 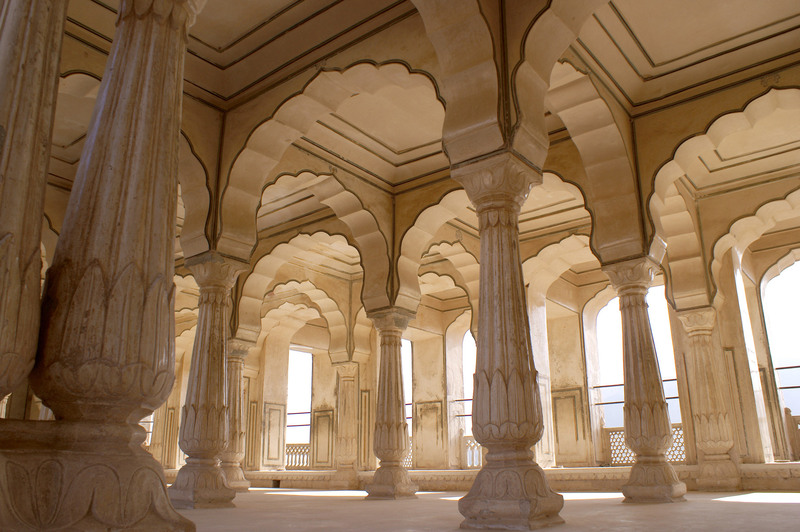 There is a wonderful palmist who sits under the arches of the palace who has been there forever. This amazing stone market in the city centre is dedicated entirely to precious and semi precious stones, where you can go and watch the bartering process of stones wrapped in small paper packets before they are then sold on to the workshops and designers. 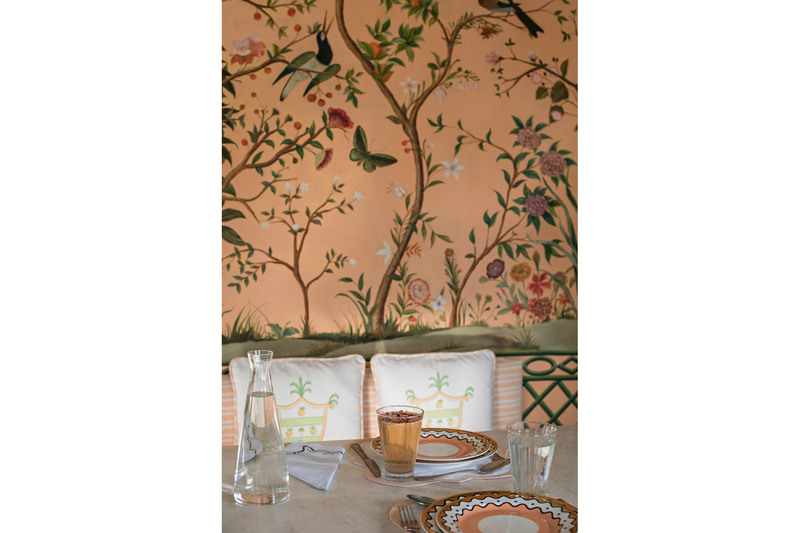 Shop Theodora Warre’s collection via her website.